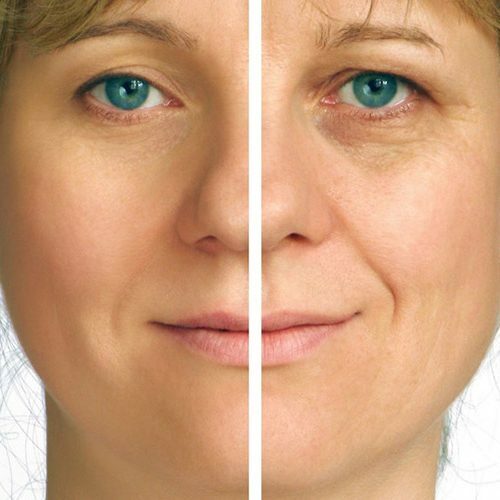 Botox is so effective because it is the only wrinkle treatment that targets the underlying cause of wrinkles, the muscle. It is used to temporarily improve the look of both moderate to sever crow’s feet lines and frown lines between the eyebrows. Fillers add volume to different areas. 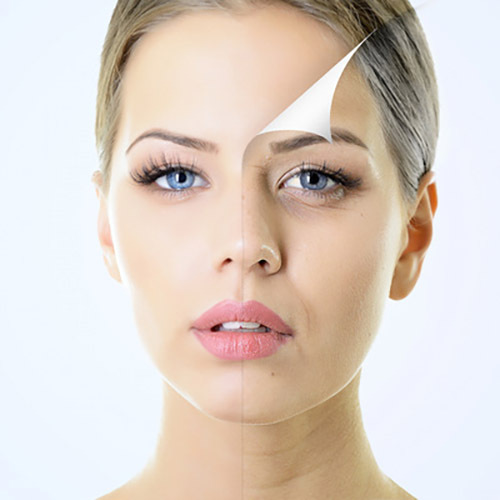 Fillers are generally used to lift cheeks, smooth parentheses lines, or plump the lips. Call 239.936.SKIN(7546) for an appointment today!